Visiting our retail showroom is like being in an art museum. 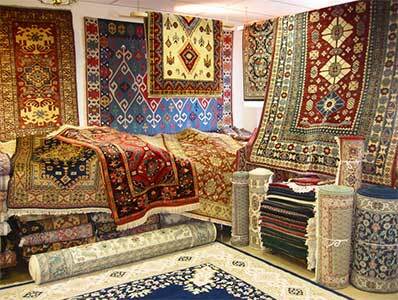 Luxurious hand-made artifacts from around the world, all displayed in a charming shopper-friendly atmosphere. What a treat to have such a wealth of beauty to admire and enjoy! 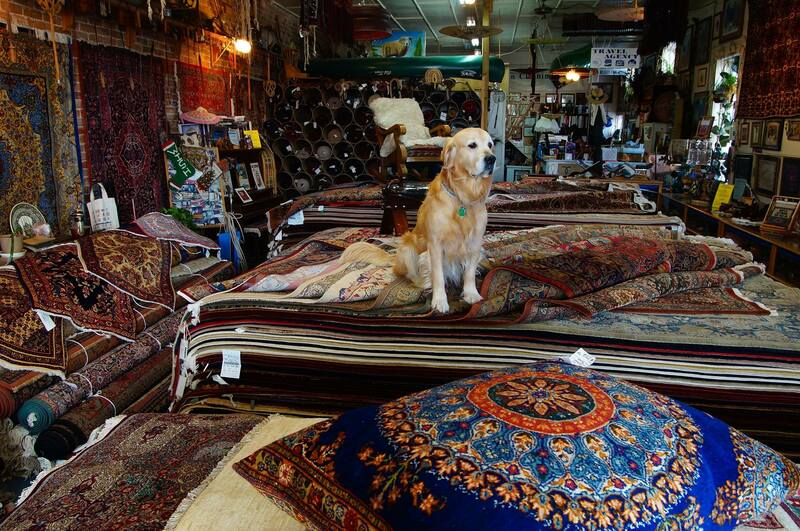 Castle Cleaning and Oriental Rug Co. has become a favorite destination for art lovers as well as shoppers! People come from all over to marvel at our huge collection of one-of-a-kind rugs and carpets featuring original designs and gorgeous color combinations. For your shopping pleasure, we have gathered an unequalled collection of hand-woven, uniquely designed rugs from around the world. Be it a yurt or a castle or anything in between, we can help you decorate your home with distinctive textures and colors, all of them exquisitely handcrafted. We’ll even give you a personal guided tour!